We all have a tendency to think too much about what other people think of us. When in reality those very people we’re worrying about, are also worried about what we think of them! Which means other people are probably not thinking about us as much as we thought. 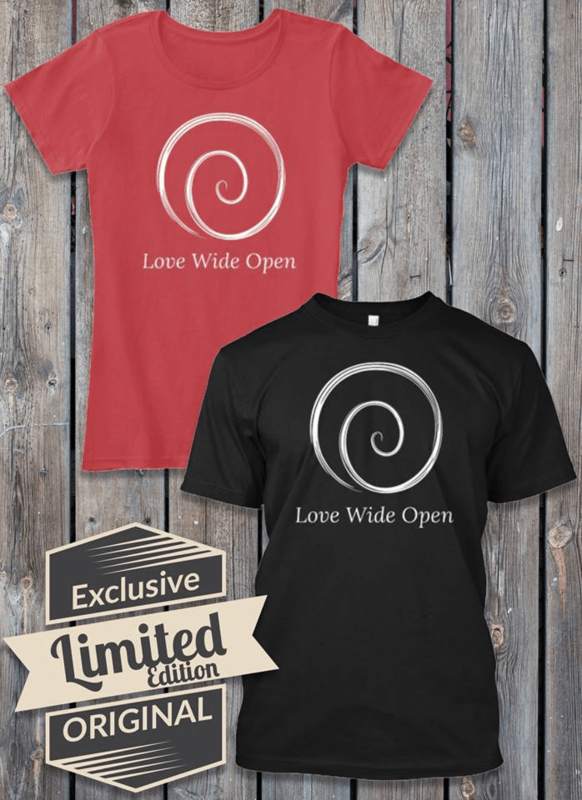 I once witnessed an exchange between two longtime colleagues who were also former roommates. 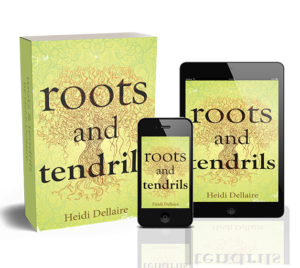 As a greeting, the younger of the two, whose hairline was only just perceptibly receding, chided the other, who was nearly bald, “Lose any more hair lately”? The other man calmly replied, “Do you feel better”? The younger man fumbled for a retort. Falling short in his attempt to provoke, he eventually walked away. The simplicity of the older man’s reply has stuck with me. Often, as in this example, people’s judgments of us have more to do with their own insecurities and self-perceived shortcomings than any of our own. As the older of these two guys so deftly pointed out, when someone tries to put you down, it is an ill attempt to feel better about themselves. In this case, the younger guy was trying to distance himself from a trait he felt self-conscious about (baldness) by calling attention to someone who had it worse than he did. Sometimes, not caring about someone’s judgment of you matters. Your opinion of yourself is the one that really counts. With social media, it is so easy to come across someone voicing a judgment of you, your lifestyle, your actions or your thoughts. If you find yourself in a situation that goes against popular opinion, it helps to take note of who is judging you. While we all have general concerns about how other people view us, it is important to tune out those opinions. The people closest to us are the only ones to consider. Atticus Finch from To Kill a Mockingbird is a great example. Anyone familiar with the story recalls that Atticus’ actions in defending Tom Robinson are contrary to the whole town. The scene in the book that especially jumps out for me is when Atticus is called upon to shoot a rabid dog. His children, like so many kids, had been bemoaning how old their father is and that he can’t do anything worth bragging about to their schoolyard friends. Atticus never told his kids he was an excellent marksman. He didn’t want them to admire a man just because he had a gun in his hand. Atticus didn’t care what the townsfolk thought of him for representing Tom Robinson, but he did care what traits his children looked up to him for. In moments when you do let someone’s opinion of you jar you, make sure you ask what your reaction means. Your reaction can tell you more about yourself and help you avoid that trigger in the future. I recently had an uncomfortable moment when a co-worker burst from the shared bathroom located just outside our office doors and exclaimed, “I guess I’m the one who changes the toilet paper roll here, just like at home!” My knee jerk reaction was to defend myself and I quickly professed I changed the roll plenty of times. Since then, I’ve had time to reflect on this interaction. In hindsight, I wish I had simply, but unapologetically, stated I didn’t notice the roll was low when I was in the bathroom earlier and would be more cognizant to check in the future. The fact that my co-worker acted on the impulse to accost me about the toilet paper roll is likely due to feeling underappreciated at home or by our boss. My reaction to being confronted tells me I have insecurities about feeling like I’m not doing enough in my life. Now that I see that, I have given myself credit for everything I do, and I hope I’ll be more quick to hear a comment like my co-workers as a reflection of them and not a reflection of me in the future. When it comes to people’s opinions and judgments, sometimes not caring what other people think of us matters. 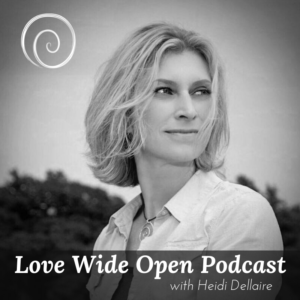 Listen to the Love Wide Open Podcast with Heidi Dellaire here.